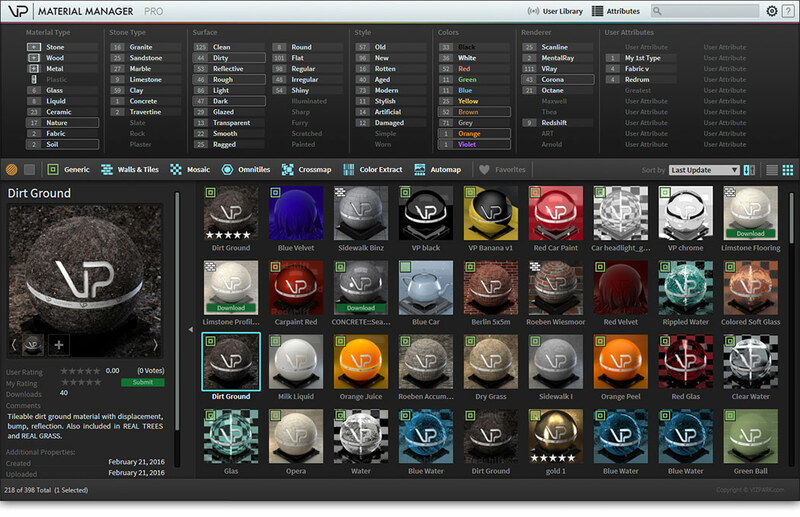 Yes, our plugins are compatible with Max 2012 – 2017 at the moment with support for vray 3.x. 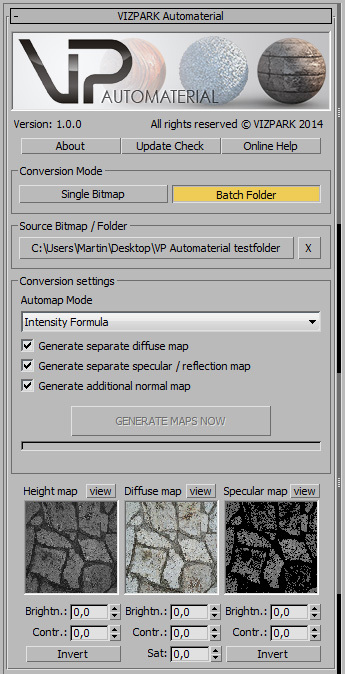 We are interested in this, but are all these maps/plugins supported in Vray RT ? We only use VrayRT. I´m sorry but V-Ray RT is not supported by our plugins. Since RT uses the GPU the code is different from the standard code and this we would need to develop special versions for RT (which we haven´t yet). 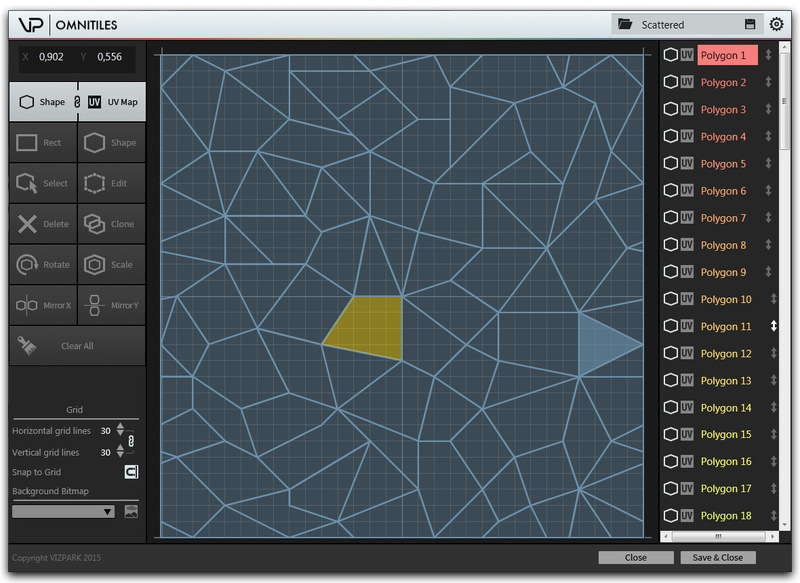 However, you can use the render-to-maps feature in Walls & Tiles to create a new materials with rendered textures and this material can be used for RT. You can also use Omnitiles to create textures and then render these with the normal render maps feature for use in V-Ray RT or other GPU renderers. 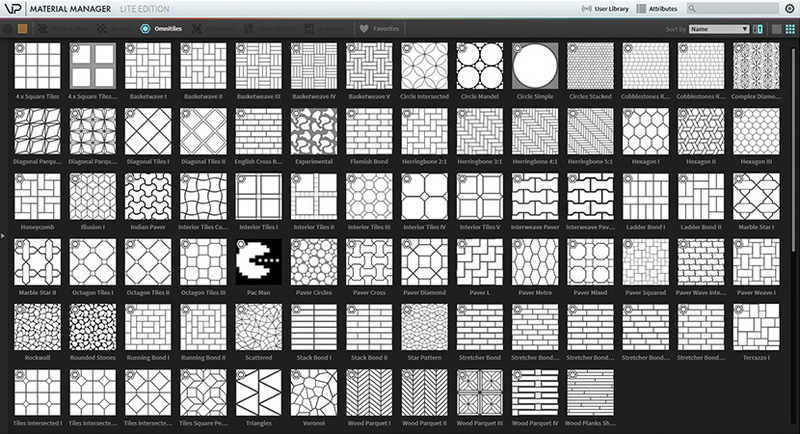 Of course this is not ideal, but you would still get more flexibility when creating tiled materials. Using a competitor software for a long time i never really looked into Vizpark, but as the competition announced some time ago that they are going out of business i started looking for alternatives. Long story short i decided to go with Walls & Tiles. 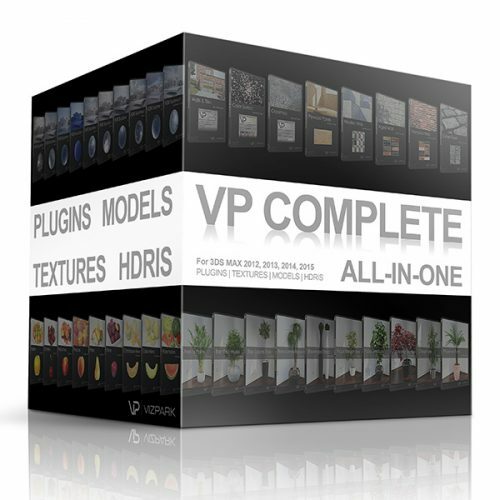 At the end i bought the complete plugin bundle as some of the other plugins took my attention too. Long story short, those plugins are worth every cent. If you need to speed up your workflow, then this is the bundle you should go with.